Norman C. Pickering passes on at 99. 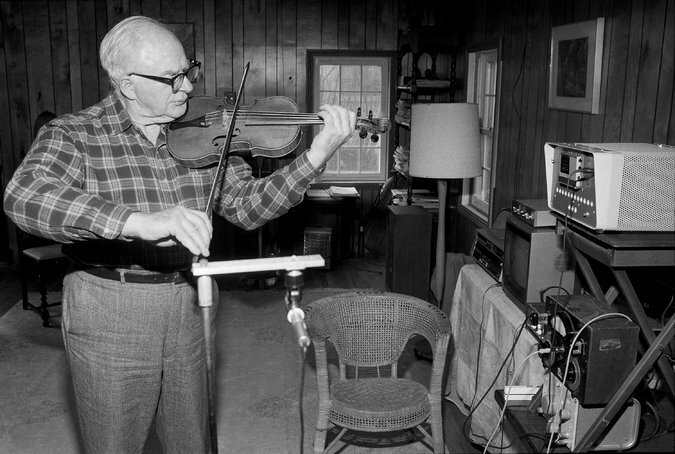 Norman C. Pickering, an engineer, inventor and musician whose pursuit of audio clarity and beauty helped make phonograph records and musical instruments sound better, died on Nov. 18 at his home in East Hampton, N.Y. He was 99. The New York Times has a complete description of his life and career.